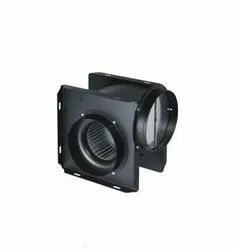 Pioneers in the industry, we offer duct type ceiling mounted ventilator fan, split duct ventilation fan and circular duct ventilation fan from India. Super quiet, long ventilation distance. Feel nature at home. Out of your expectation. The mini cube fan body is suitable for variety of installations; Sirocco design makes it with the features of high pressure and low noise intersection angle air supply, easy to install, high pressure. Invisible construction, fresh and beautify your life. 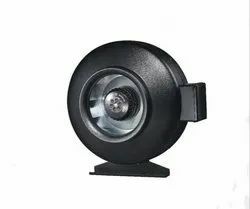 Circular fand body, directly connected with duct, easy for installation, backward impeller with outer motor, high pressure, high efficiency, invisible construction, fresh and beautify your life.